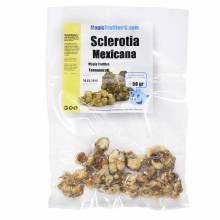 The Galindoii is mainly found in and around the forests of Mexico. 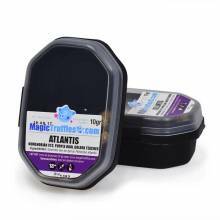 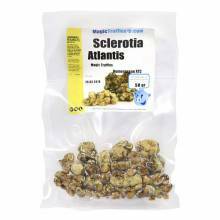 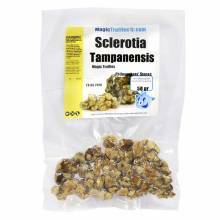 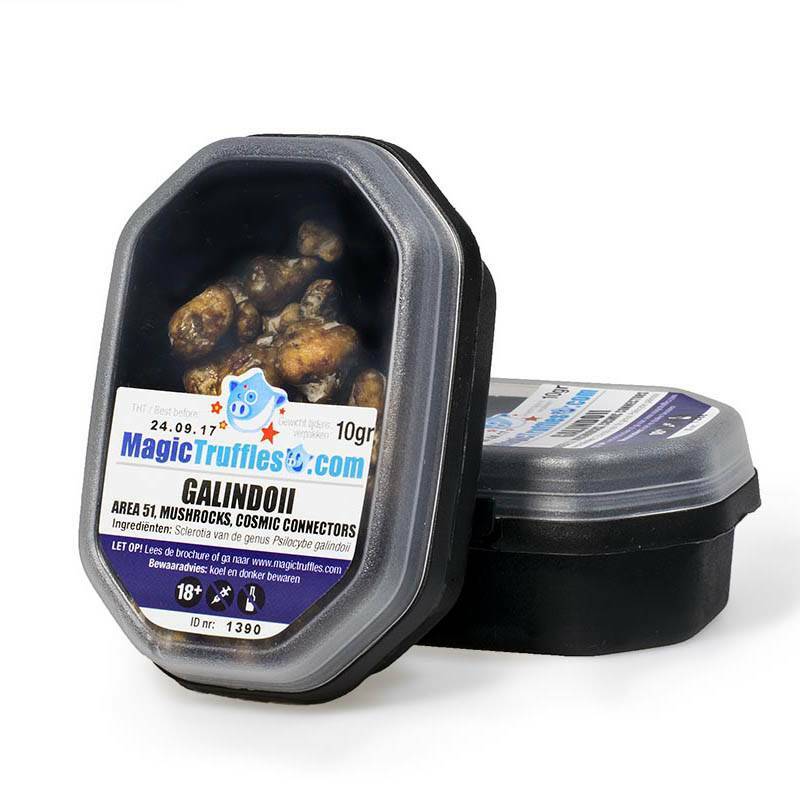 Initially, the Galindoii was identified as the Atlantis, but further research by psilocybe expert Gaston Guzman has shown that this is in fact a new variety of Magic Truffles. 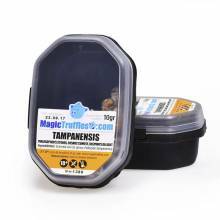 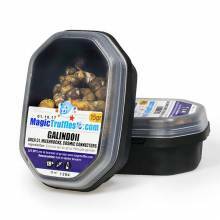 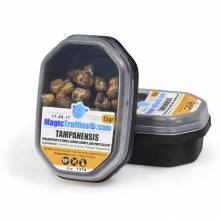 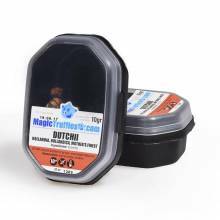 In any case, there’s no question Galindoii truffles are rightfully categorized as Magic Truffles, they will both give you the deepest insights possible and have you rolling on the floor from laughter. 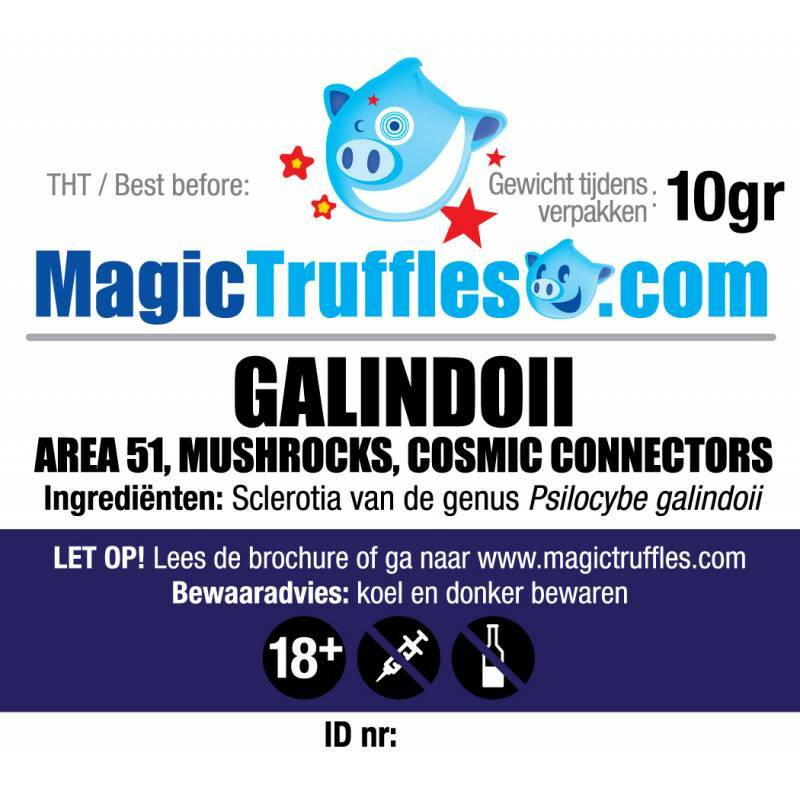 The Galindoii is currently the strongest truffle in our product range, so make sure you are an experienced psychonaut before trying these.